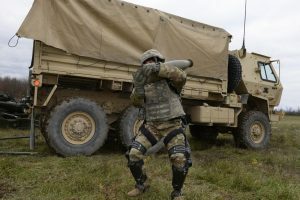 B-Temia, a Canadian robotics tech company and leader in the human mobility market, announced its engagement in a major agreement with U.S. Army Natick Soldier Research, Development and Engineering Center (NSRDEC) with its partner Lockheed Martin, appointed as the prime contractor. 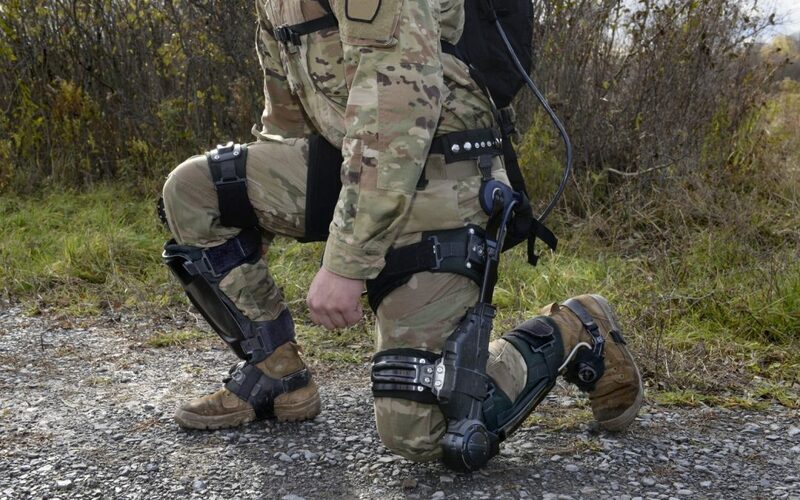 At a total value of $6.9M USD, the agreement is for the optimization of the ONYX exoskeleton, the military version of the B-Temia’s Dermoskeleton technology, for field trials with military operators. ONYX is a brand owned by Lockheed Martin under the B-Temia Enabled co-branding.